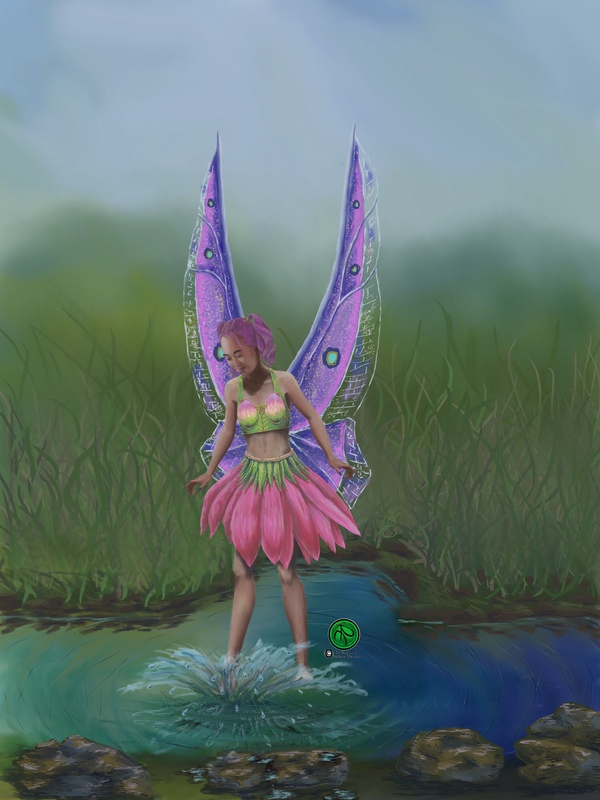 I have the latest illustration completed and authorization to post it here for you to see! Below I present to you “Puddle Sprite E”. This is an example of a tier 1 illustration.the owner is very happy with the results! Below shows a sample of the photo reference along with the illustration. Hi, everyone!I wanted to give you an update on Grotesque Moi!. Also, please check below the image for some questions I have for you. I’m working to get the final touches completed on the second illustration. I will publish it as soon as I have approval from the commissioner. I’ve set the feature image as the sneak peeks that I posted previously. I’ve found that the image is not being displayed in social media when I put the project banner as the feature image. I want that image to show before the Grotesque Moi! banner for you guys so that you can see how things are going. Sneak peeks of the second Grotesque Moi! illustration. The questions I have for you are related to Patreon. 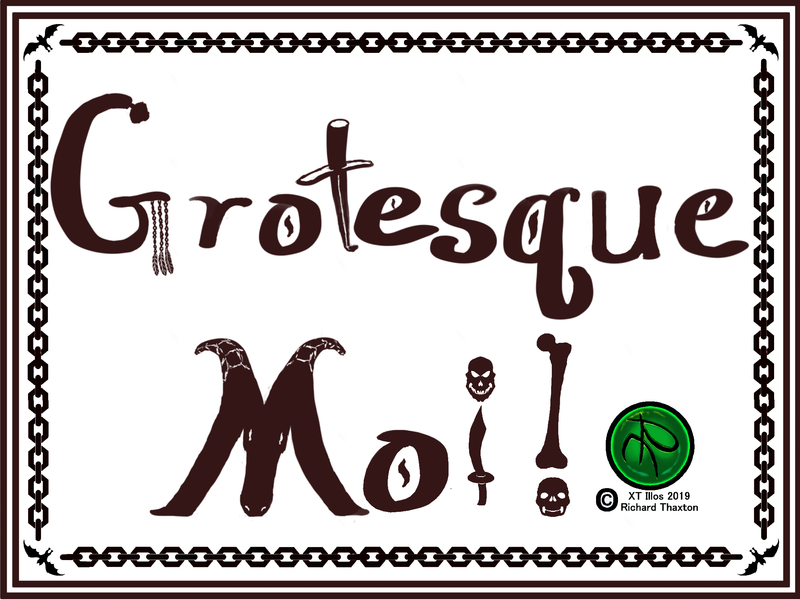 I’m relaunching under the Grotesque Moi! campaign. First, would you be interested in supporting me there? The plan is to only have a couple of tiers for support one for US$5.00 and another US $20.00. At the first tier would the reward of a digital download of 2 digital/pencil line drawings that you can develop however you want or a process video for one of the completed images? At the second tier, how does both the first tire options plus a digital copy of the previous months final image for you to make your own print sound? Hi, Grotesque Moi! fans! 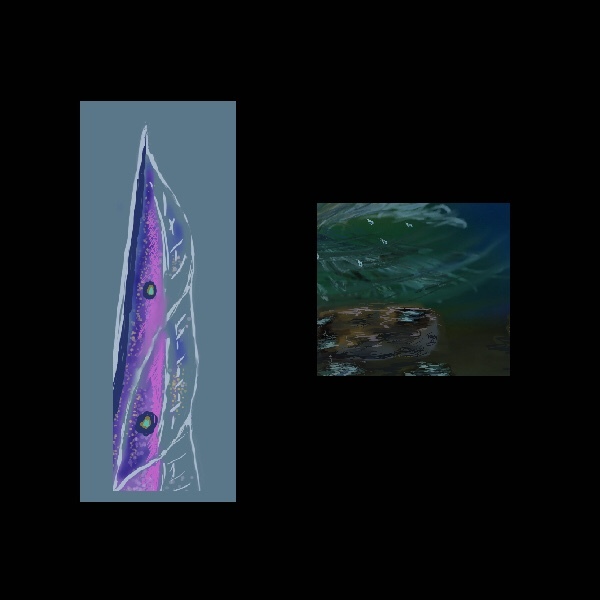 For the second February update here’s a couple of sneak peeks from the next creature illustration commission WIP. It’s coming along well and should be finished soon. What do you think this one might be?